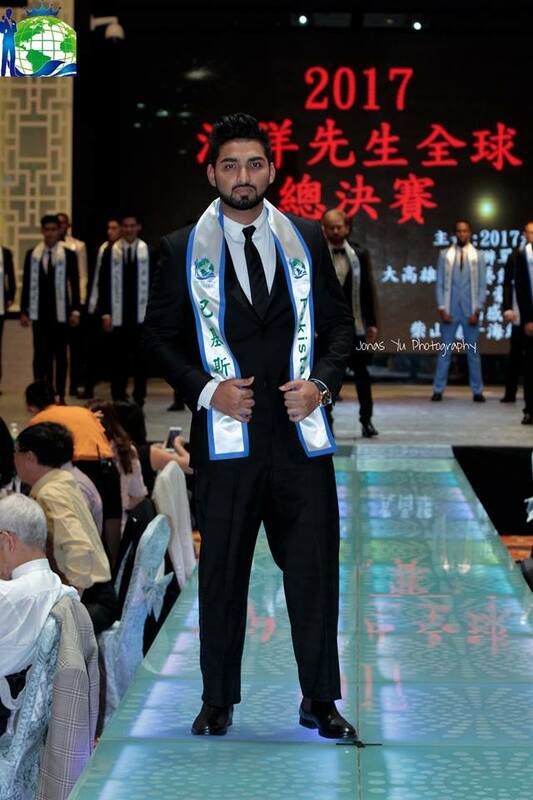 Mr. Pakistan World Hassan Bhatti represented Pakistan in the Mister Ocean 2017 competition in Taiwan and came in the top 15 out of 50 plus countries. 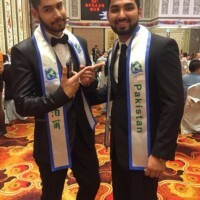 Mr. Pakistan World is the only All Male Model Competition for Pakistan and is conducted by Sonia Ahmed around the world. 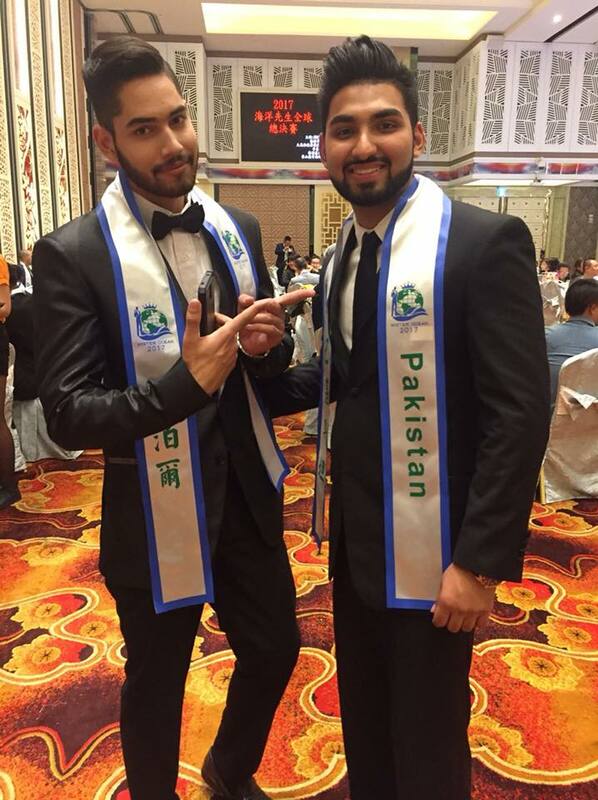 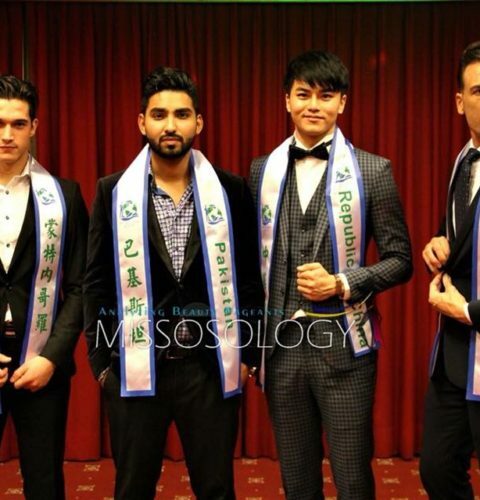 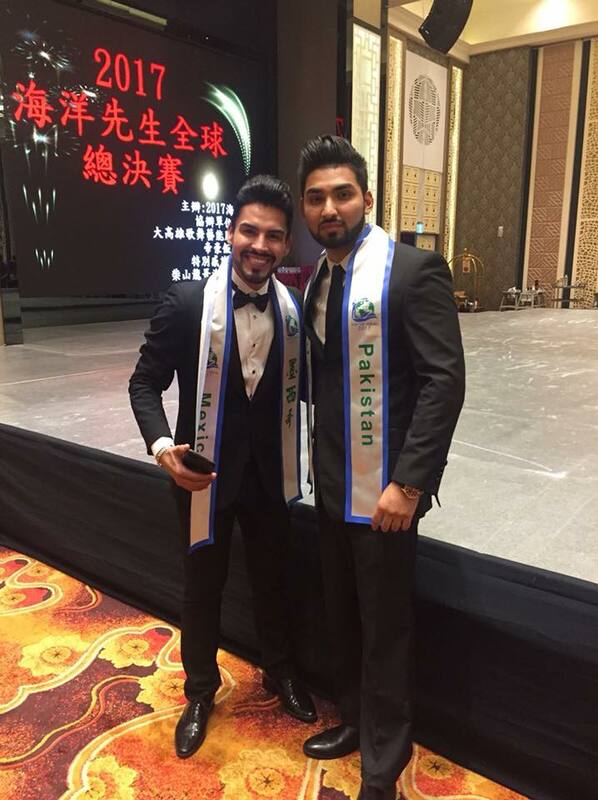 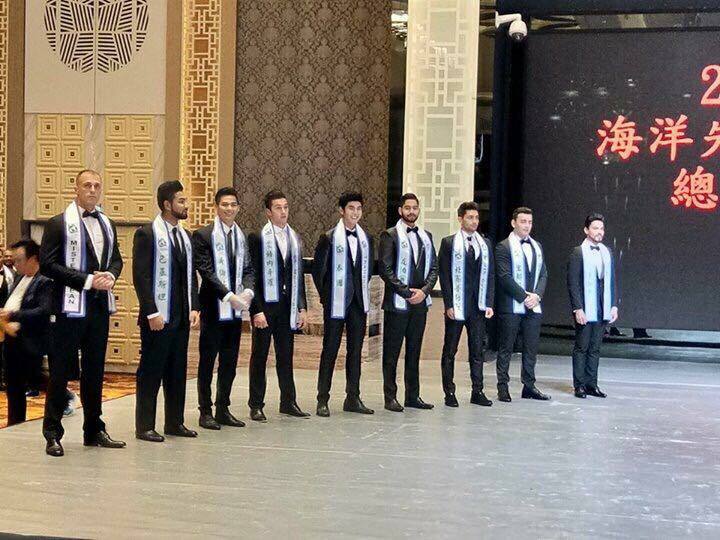 This is for the first time Pakistan was represented in Taiwan in the Mister Ocean 2017 competition. 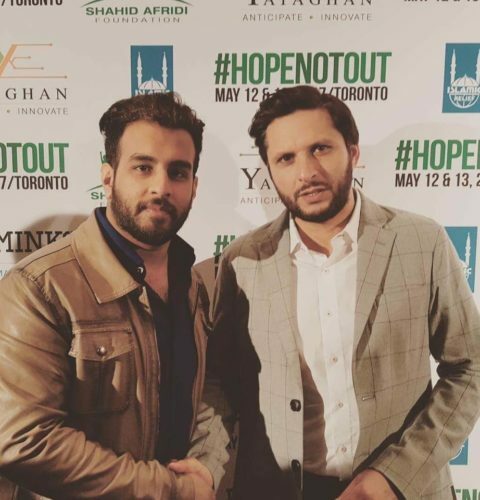 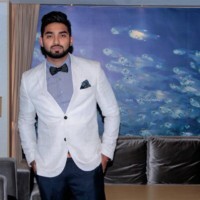 Bhatti is from Lahore Pakistan and has come to Canada to study. 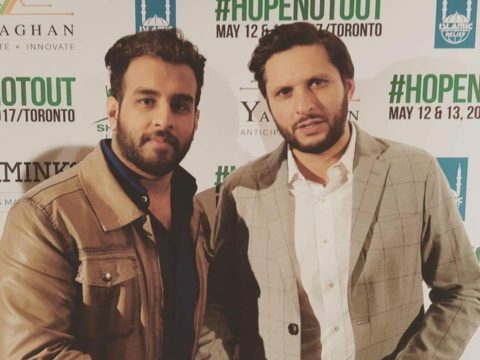 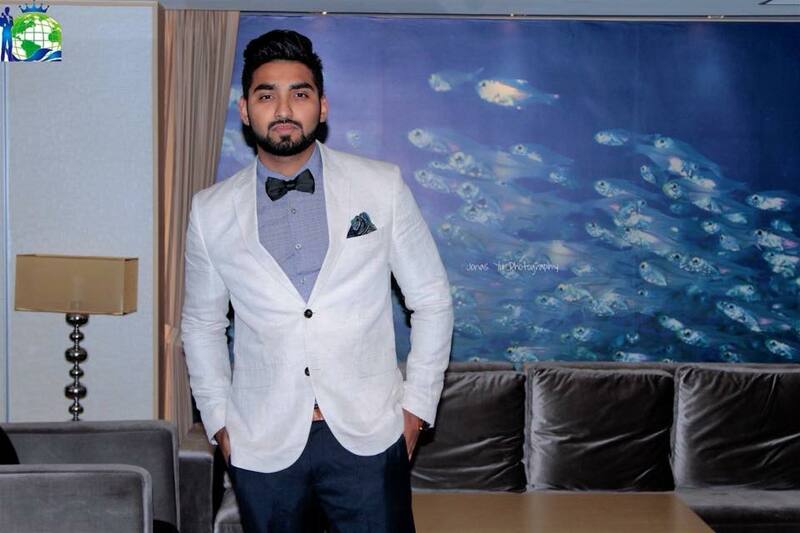 After finishing his university degree he started working for a big company in Toronto, Canada. 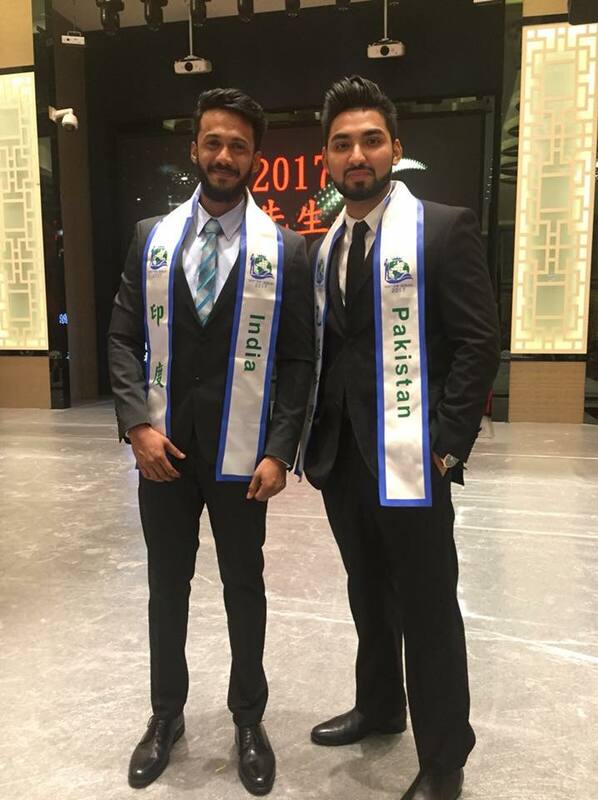 In November 2017 he represented Pakistan in the Mr. ocean 2017 pageant. 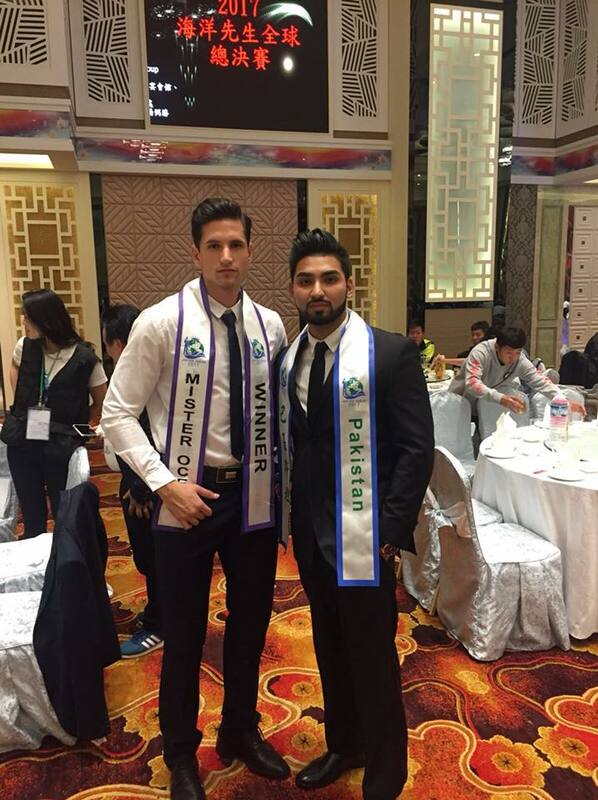 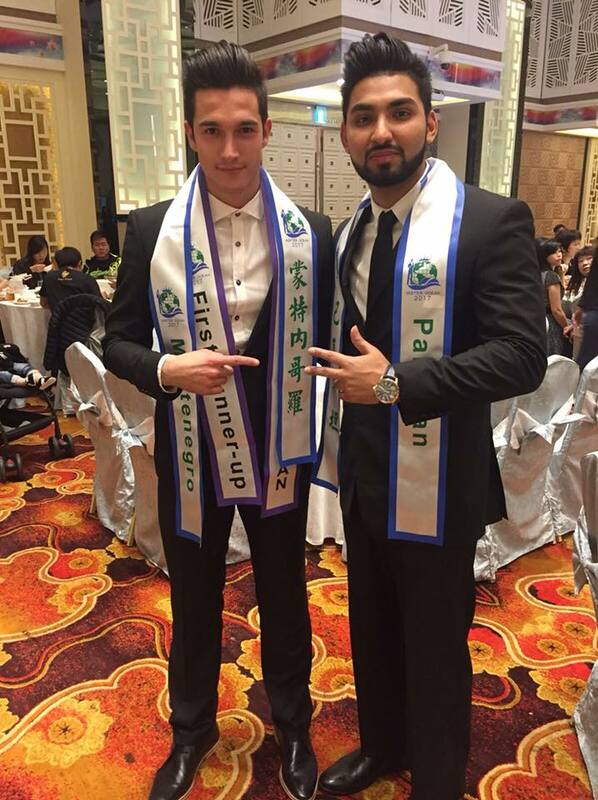 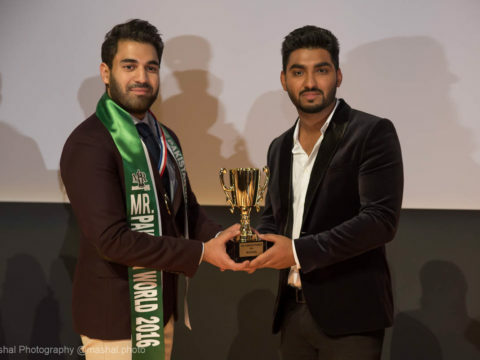 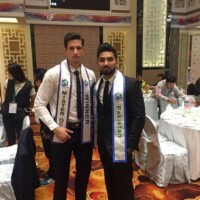 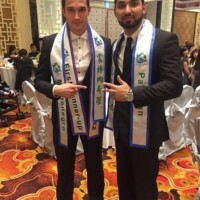 After competing with 60 countries, Hassan Bhatti, Mister Pakistan came in the top 15. 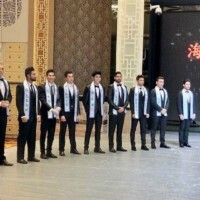 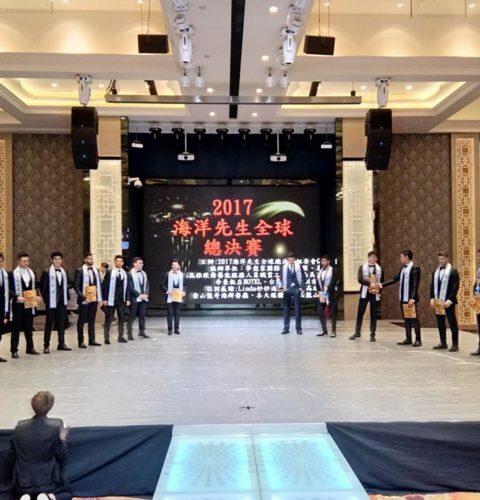 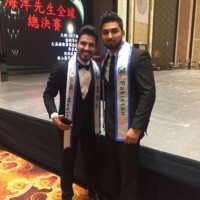 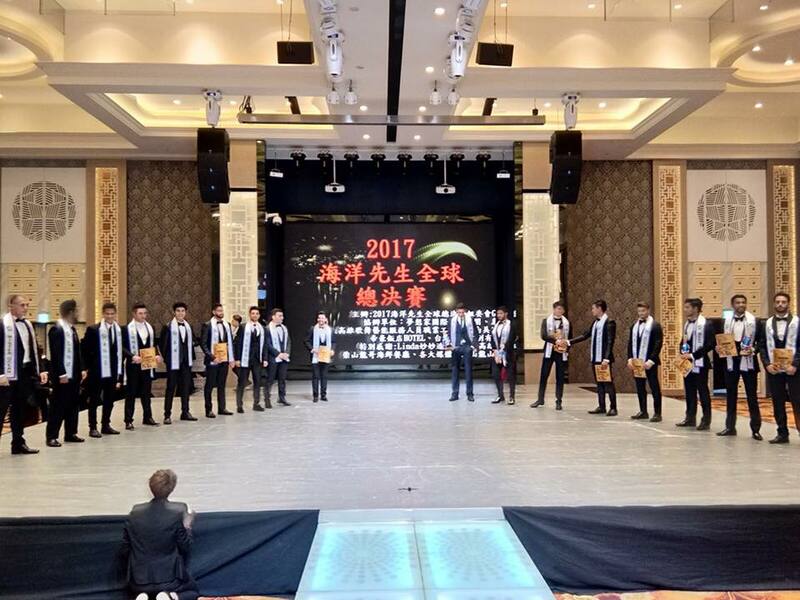 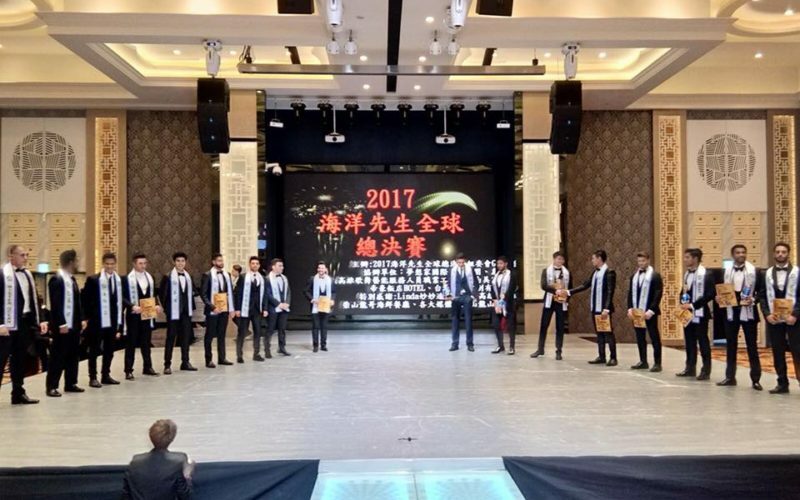 In the Mr. ocean pageant that happened in Taiwan on the 14th of November 2017, Hassan Bhatti had to perform a talent. 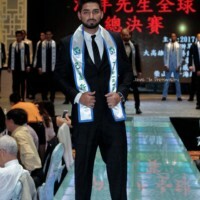 He performed on the song by Shahzad Roy and incorporated his dance with breakdancing. 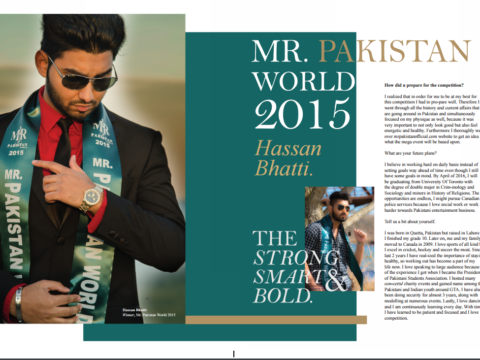 “Pakistan is a country that is going to get more active in the pageant scene. 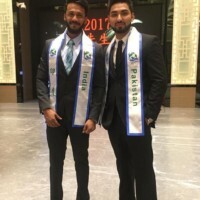 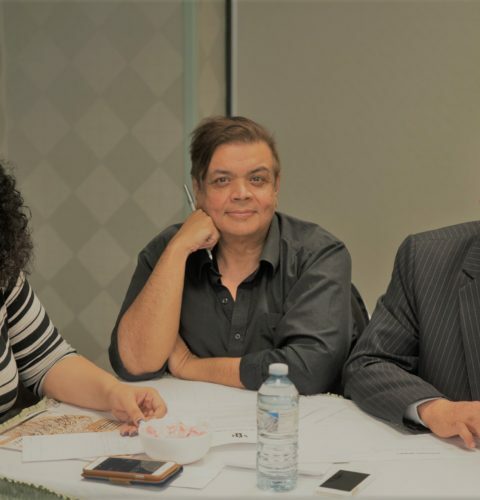 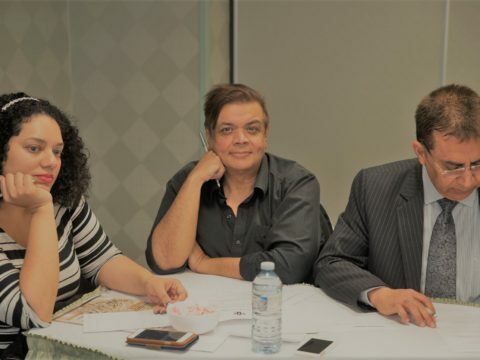 We have been working hard for 15 long years and we are looking forward to doing more good work for Pakistan’s name to be strong in the Pageant field,” Sonia Ahmed.